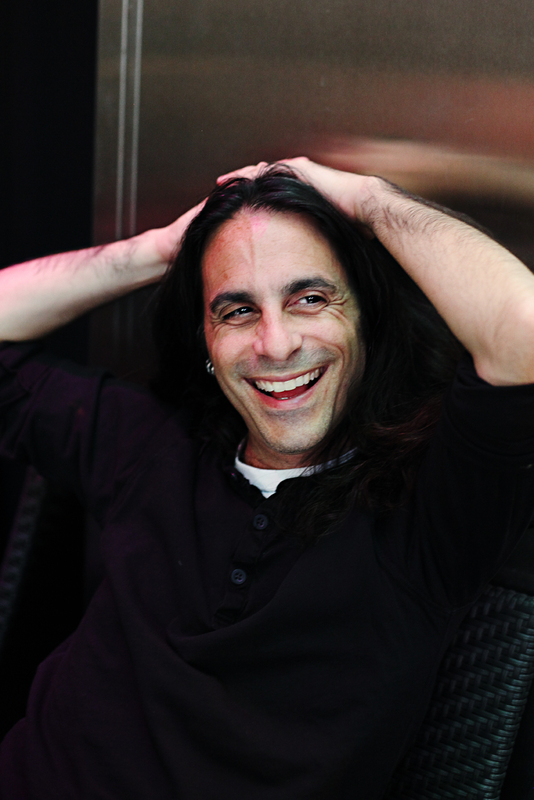 Some time ago I interviewed publicist extraordinaire Eric Alper. Although this was originally intended as a written interview, Eric has so much information to share and has such a great way of delivering it, I felt it had to be released as a podcast! A publicist is not going to make a band “sound” better but they can certainly make sure a band is heard in all the right places by all the right people. Eric has such a lot of experience with so many amazing clients, learning from his success is going to help with your own PR campaigns. “I am not used to routine, which is how I like it. As a weasel, a flack, an officer to the press, a director, a dictator, a Coke and Chips for breakfast, and dinner for lunch kind of guy, I think I can be forgiven, by 10:00am, if I have felt I had too much to dream last night. I am one of the lucky ones for sure – getting to do during the days (and nights and weekends) what I love to do for eOne Music Canada: Be around passionate music lovers, fans, music industry folks (yeah, we’re still here!) talking about the newest album, the old record recently found in the basement or bargain bin, tragedy-tainted tales, and memories of old C-30, C-60, C-90s in our pockets. So, onto this bio… If I can borrow from Dylan, “I found myself writing this story, this long piece of vomit, about 20 pages long.” He was talking about Like A Rolling Stone, mind you. Battling against the over-exposed and the under-talented, I have handled the PR for Bob Geldof, Ringo Starr, Jerry Lee Lewis, Ray Charles, Barry Manilow, Randy Bachman, Sasha and Digweed, Sinead O’Connor, Steve Miller, The Smashing Pumpkins, Little Big Town, The Black Angels, Natalie MacMaster, DJ Khaled, Curt Smith, Dr. John, Dwight Yoakam, Fred Eaglesmith, Harry Shearer, Dan Zanes, Opeth, Cradle Of Filth, Jordan Knight, Chickenfoot, Bush, Jeff Dunham, A-Trak, Judy Collins, Supersuckers, Joan Baez, Slash, Andy Kim, Pete Seeger, Joan Armatrading, Amy Ray, John Prine, Kris Kristofferson, Snoop Dogg, Honeymoon Suite, Robert Munsch, Jeff Martin, J. Dilla, The Wiggles, Bill Wyman, Sly and Robbie, Frank Black, Steve Earle, Dillinger Escape Plan, Mick Fleetwood, The Prodigy, Madlib, Deborah Cox, In Flames, Ray J, Mastodon, Kim Mitchell, Jim Jones, Charlatans UK and many more.